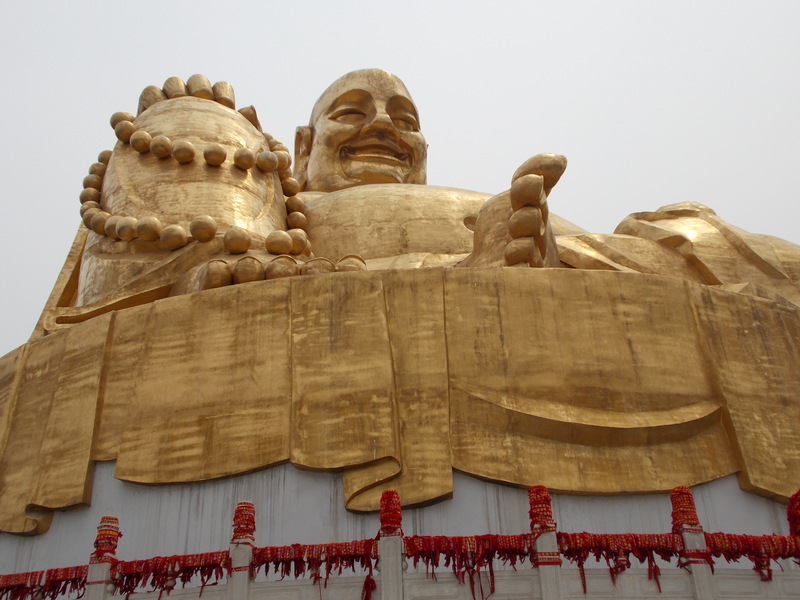 This entry was posted in art, Blogging Challenge, China, History, opinion and tagged Buddha, DailyPost, Jinan, Photograph, postaday2012, postaweek2012, statue, Thousand Buddha Mountain by smkelly8. Bookmark the permalink. Love this. Statue must be huge! Yes, those are big feet and it is enormous, one of the two big symbols of the city, I’d say. Again: thanks for the pingback. How many blogs do you have?